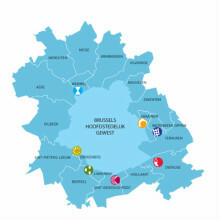 Do you live in Brussels or in a municipality in the Vlaamse Rand? Would you like to practise Dutch or another language in a fun way? This is possible with Patati. You can meet the ideal tandem partner online on www.patati.be. After this you will be able to speak in the real world. You can do things together (sports, chatting, cooking, going to a restaurant etc.) as well as learn. Would you also like to become a 'Patati' and find the ideal language tandem partner? 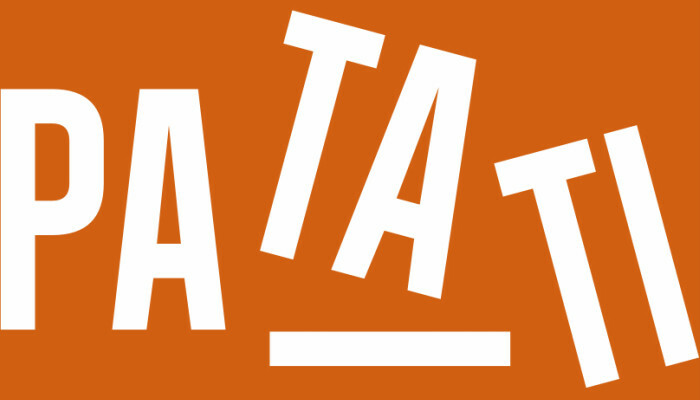 Follow these 3 steps on www.patati.be! Find a Patati tandem partner. Arrange to meet up with your tandem partner. 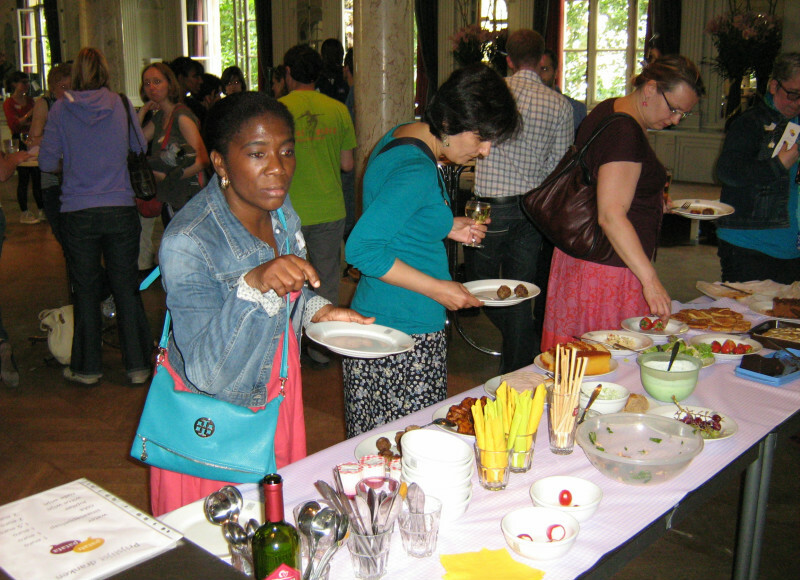 Patati is an initiative of the Huis van het Nederlands in Brussels.